“Some theorists have indefatigably followed up the idea that we are to search for the lost tribes of Israel among the red men of America, and have found or fancied resemblances, otherwise unaccountable, between Indian and Hebrews words, ceremonies, and superstitions. Kennedy’s work confirms that many scholars of his day and earlier noted the African origins of the Caribbean tribes was certain and that such may also be said of natives of the mainland in theory. Not only does Kennedy provide support for his claims, but incorporates the published opinions of academics preceding his own work. Kennedy further solidifies his thesis by providing an intense comparison between the languages of the Caribbean natives and that of Africa, finding almost identical matches. Although not cited in Kennedy’s work, one example of this is found in name of the Taino deity, Atabey. Atabey is the supreme goddess of the Taínos (native peoples at the pre-Columbian era), one of two supreme deities in the Taíno religion. Yet, we find that Atabey is a compound name consisting of two Moorish names, Ata, meaning “gift” in Arabic, “forefather” in Turkish, and in Fante, Ata means “one of twins”. The second term Bey, meaning “chieftain,” also appears in Arabic and Turkish. A full report on the history of the title Bey can be found in a previous article submitted by the author on the subject. How is it then that the name of one of the main deities of the early Tainos can be found in Arabic, Persian, Turkish, and amongst the ancient Akan people of Ghana, save that this culture was founded by Moors. More importantly, why are we to understand that the ships of Columbus, which were navigated by Moors, found their way into the territory of the Caribs whose culture scholars found identical to that of West Africa? “The term Moorish; as here applied, can scarcely be regarded as a deceptive one inasmuch as “Montezuma, the king of Temistitan and Mexico,” is subsequently designated as “a Moorish king” in this same inventory of 1596. 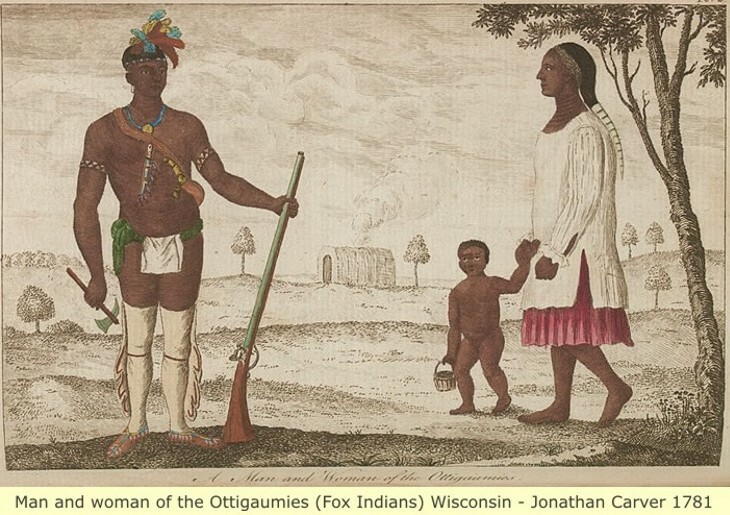 Here is a clear reference that describes articles collected from among the indigenous tribes of Mexico during the 15th century to have been termed Moorish and were later changed to Indian. Published in 1895, The Journal of American Folklore -Volumes 8 – 9, page 112 states: “Mexican life is one of Moorish origin,” Over the next few months, we hope to explore the forgotten knowledge of ancient America.